The ability to reach thousands of people through the internet was a revolution on how people not only communicate but also how people broadcast. You don’t need a huge production team anymore. All you need to set up a channel are online accounts, cameras, and learning how to upload to YouTube or Dailymotion. For artists, this means that they can basically be both the content maker and the broadcaster of their content. They can draw or paint different works and then have the work scanned and uploaded on social media platforms. They can even record a video of them working on it, or just stream in real time so people can comment while you work. It’s basically like painters working in the public square during the Renaissance, although the public square has been replaced by the internet. Streaming became an important tool for contemporary artists, no matter what their art is. People who paint or draw (or both) could stream how they draw or paint, live. Musicians and singers could perform like as well. Street artists can record their performances and upload them later for everyone to watch. Depending on their art and how they use it, they could also make a living via streaming content. They could also ask for donations while they create more content for the users, or even sell their works otherwise, using the stream to promote their artworks. Because of streaming, artists are not gatekept anymore by middlemen looking to profit off aspiring artists. If you think you got what it takes, you can be the next Internet sensation. This is not limited to just one platform. There are lots of different platforms out there to choose from, depending on what kind of content you would like to create or if you want more anonymity, for example. Some people would like to earn money as artists while keeping their real identities a secret, most likely due to safety reasons. Or if you’re not too mindful of your real identity becoming known to your followers, you can present your art in your personal accounts too. Most people, of course, just want to formally separate work from personal circumstances. 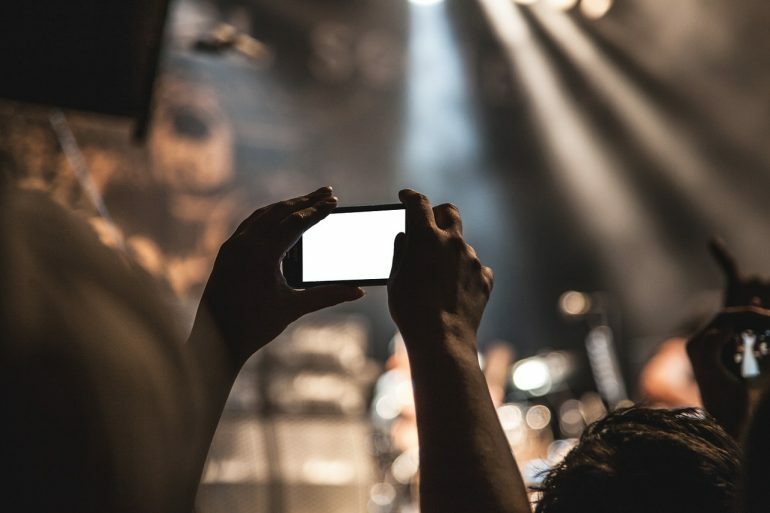 People stream a diverse range of content depending on who their audience is. As artists, they usually have one account or channel for one type of content. An example of that are pianists who play different music and artists who draw in real time for a few minutes every day depending on the commissions he receives daily. Some people regularly stream content so they can generate a lot of clicks every day for their livelihood, while some prefer to do so whenever they feel like it, for some reason. Then there’s the equipment they use, but if you’re making a living as an artist, chances are you already know and have what you need. A good camera and microphone, for example, is most definitely needed for singers, dancers and musicians, while a good drawing tablet is needed by people who love to paint or draw. People who stream videogame plays are required to have powerful PCs due to how much resources modern games use at the highest settings. You don’t want to stream with low quality because that usually gets criticized. 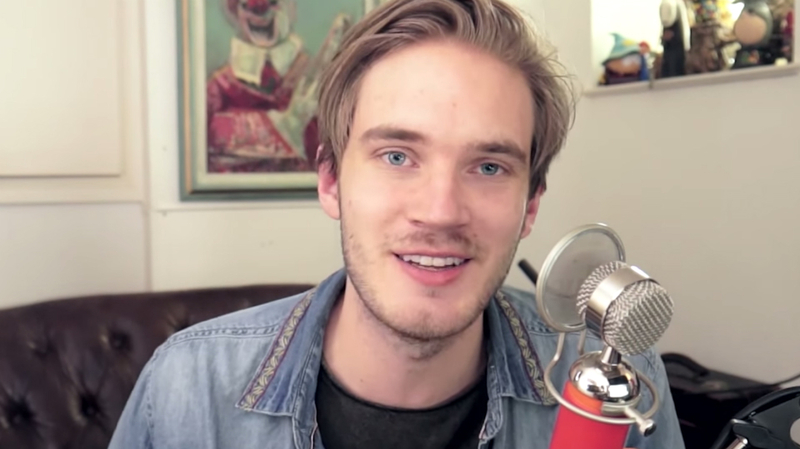 Pewdiepie is the most successful streamer to date, and yet he too is criticized when his streams are low quality. When starting out the rewards are not going to come to you immediately. It takes time and effort to create a fanbase and an audience. You may even need help from people you know to promote your channel. Some would even ask other people who own bigger channels to help out and give a shout out in exchange for some product or service. So to recap, streaming has become one of the gateways for artists to show their works and performances. Right now, there are lots of content of different kinds being streamed online and there’s certainly for everyone. It will soon come to pass that the gatekeepers of art will lose their power because everyone can just stream and share what they can do. Streaming is the future of performance art. 1st Image: Streaming equipment can be as simple as a smartphone with a good camera. Via Pixabay.